Thank you for your important question! It touches upon the rights of minors, their legal guardians/parents, and how libraries balance children’s privacy with safety and parental responsibilities. Public and school libraries work hard to protect children while valuing rights to privacy. Although libraries tend to vary to some degree in order to meet the needs of each community, there are child protection laws that directly affect how any government agency works with minors. Libraries and librarians steadfastly adhere to protecting children from abusive Internet sites, for example, and help guide children to appropriate materials for their homework and reading pleasure, as well as to enhance every family member’s lives. 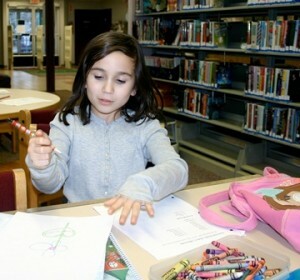 After all, children are part of a whole system and libraries are in a unique position to offer enriching programs and materials for each generation’s interests and learning styles. 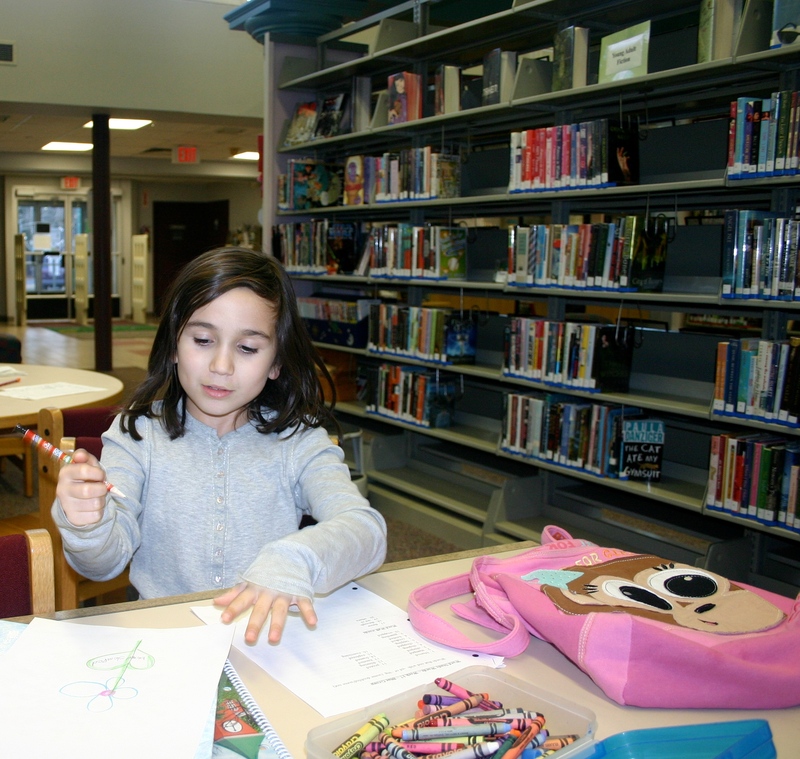 Generally, parents/guardians assist their children with library card applications and retain responsibility for library materials checked out and resources used. As stated, “Children under the age of 18 must have a parent or guardian present to sign for the card. 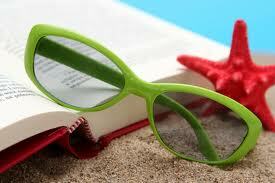 “ Here is a link to the Delaware Library Card Application that shows this information. The above link also brings you specific links for each county’s library card applications and the wording for parental responsibility for their minor’s use and access. I hope this gives you the information you need for your research. Please feel free to to consult with a specific Delaware public library as well. As librarians and community members we are glad to have your questions and patronage. We appreciate your support and hope to see you in our libraries and online through Ask a Librarian Delaware soon! Idyllic summer months call to mind sunny days at the beach, hiking in the woods, a picnic in the park, etc. ; however, there can be dangers lurking with each summer activity. A new Summer Safety LibGuide offers books and other resources on planning for extreme weather, water safety tips (swimming and boating), insect and poisonous plant protection, and more. Make your 2013 summer safe and fun! Q: What is a derecho? There have been warnings of a derecho from meteorologists in the news lately. But what is a derecho? 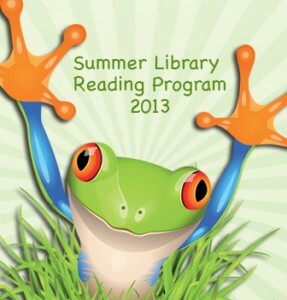 The Summer Library Reading Program is here! We’ve scheduled wonderful programs that will be traveling to every public library this summer! Come to the library to dig into the amazing world of the rainforest. You and your child will learn about its plants and animals and how they have adapted to this wet and wonderful environment. Decorate the layers of the rainforest, make a tree frog and a jaguar mask, see if you can identify the members of the rainforest food chain, and play the animal adaptations game. Let the library be your portal to adventure! Combining tradition with innovation, Simple Gifts creates some of the finest arrangements in folk music today: swing fiddle creeps into a Romanian dance, spoons show up in an Irish reel, and the concertina ventures far beyond styles considered traditional for that instrument. Group members, Linda Littleton, and Karen Hirshon switch with ease among violins, concertina, mandolin, banjolin, recorders, bowed psaltery, hammered dulcimer, baritone fiddle, guitar, and percussion. Sign up at a library near you!